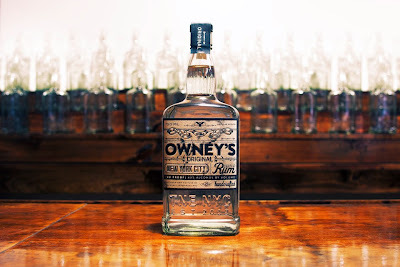 Owney's Rum - Made in Brooklyn! Last night we did a tour of The Noble Experiment distillery in Bushwick, Brooklyn. 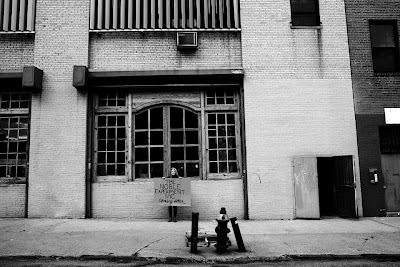 TNE NYC is run by the lovely and talented (and frankly, tough as hell) Bridget Firtle, a native New Yorker who started out in finance, and then decided to pursue her dream of distilling a New York rum. A noble venture, indeed. The distillery was founded in 2011, and has since put out their first rum Owney's, a handcrafted dry white rum. Owney's is born from all natural non-GMO molasses and distilled in small batches. Sweet and smooth, this rum is delightful to sip on straight, and mixes extremely well in cocktails. We liken it to a corn whiskey, not overly sweet, a spicy bite, and the round fruit notes of banana. The brand is named after Owen Madden, a Hell's Kitchen gangster and bootlegger from the turn of the century. He was a leader of the West Side's Gopher Gang and a notorious rum runner in the New York area. 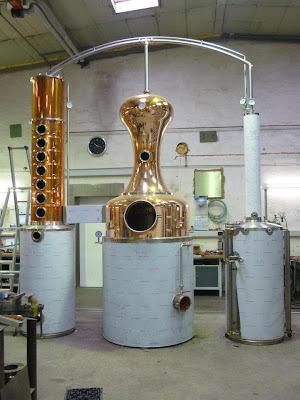 America has a deep history with rum - it was the first spirit produced in America. Rum was originally imported by the British from the Caribbean, and served as a form of currency as well as a beverage, and was an integral part of the slave trade. Molasses rum was first distilled in Staten Island in 1664, and was followed by many other rum distilleries all over New England. Unfortunately, the Sugar Act of 1764 and the Molasses Act of 1733 slowed down the production of rum in New England, and is also considered to be a catalyst of the American Revolution. As seen in her promotional video, Ms Firtle is a total badass. Female distillers are rare at best, and we commend this lady for pursuing her spirited dreams of distilling New York rums and whiskeys. That, and she looks damn awesome driving that forklift. But it's not just for show, ladies and gents, she's the one making her spirits from tasting, testing, transporting, bottling, and labeling. Apparently, this woman does not like sleep. Owney's from The Noble Experiment NYC on Vimeo. Ms Firtle is also developing a line of whiskeys, to be aged in new charred white oak, and sure to be tasty. We cannot wait. Buy Owney's here. $34.99 (and it's worth it).